Listen to "The Ride," a highlight from QuESt's new project "Searching Sylvan." 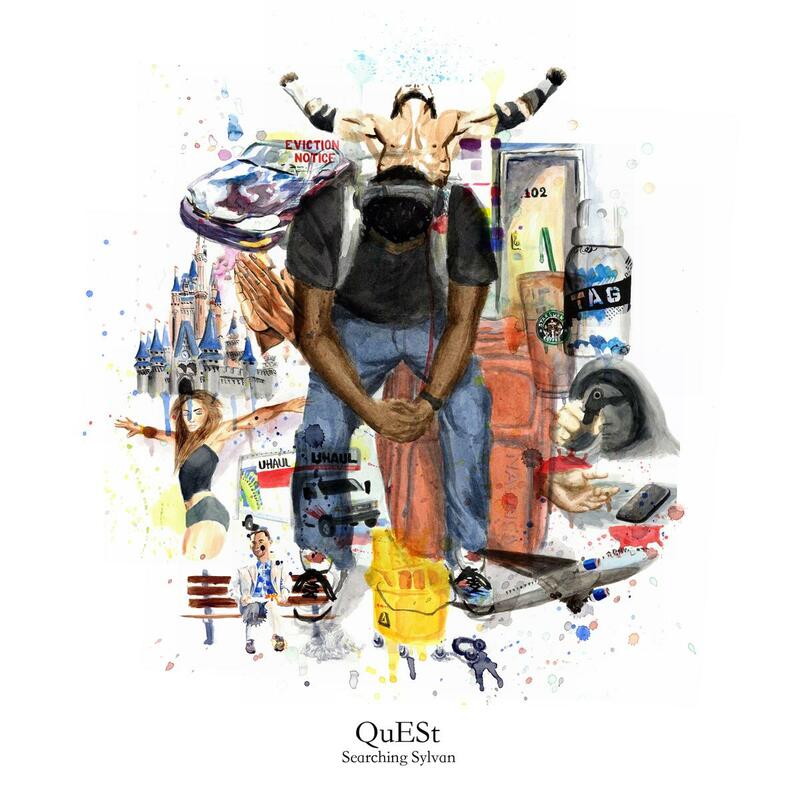 Just under an hour ago, we had the distinct pleasure of premiering QuESt's new full-length project, Searching Sylvan. Leading up to today, we shared a few tracks from the free album to get y'all amped for the project, and today, we're highlighting one last track off Searching Sylvan that we think is worthy of shine. "The Ride" is a moody track that's indicative of Searching Sylvan's overarching themes of bittersweet personal growth, struggle and hustle. The track rolls along with a slo-mo beat that sounds like a brighter version of Houston screw music, with QuESt rapping and singing all the while.